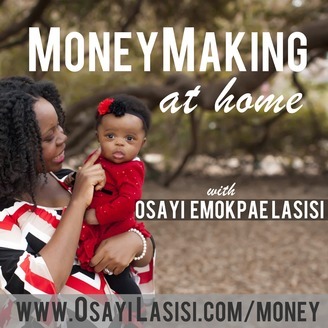 Learn how to make money online as a mom - with a focus on making sure you have the 5 essential elements: 1. The MoneyMaking Mindset 2. The MoneyMaking Idea 3. The MoneyMaking Market 4. The MoneyMaking LKT factor 5. 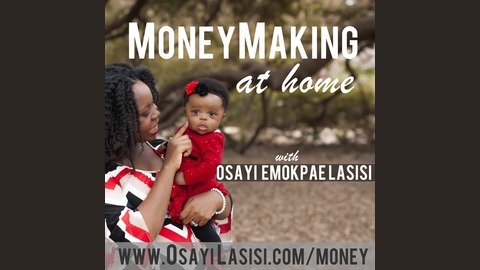 The MoneyMaking Business Management Skills.